Read this article till the end to cover most highlighted safety tips. The Tech giant Apple host a WWDC 2018 event to release iOS 12 for iPhone, iPad and iPod Touch and other operating systems for Mac, Apple Watch, and Apple TV. So far Apple released iOS 12 public beta for all Apple Device that compatible with OLD iOS 11 [iPhone 5S and Later all]. 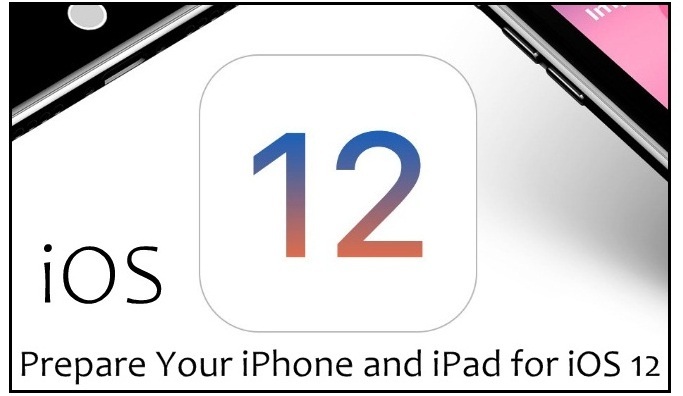 Now today it rolls out iOS 12 Public for All users, so if you’re interested to install on your iPhone X, iPhone 8 Plus, iPhone 7 Plus or in the old model then you should learn these tips to prepare your iPhone or iPad to iOS 12. everything you should know before installing iOS 12. According to our team, there are certain things that iOS users should take in its mind before starting the installation procedure. 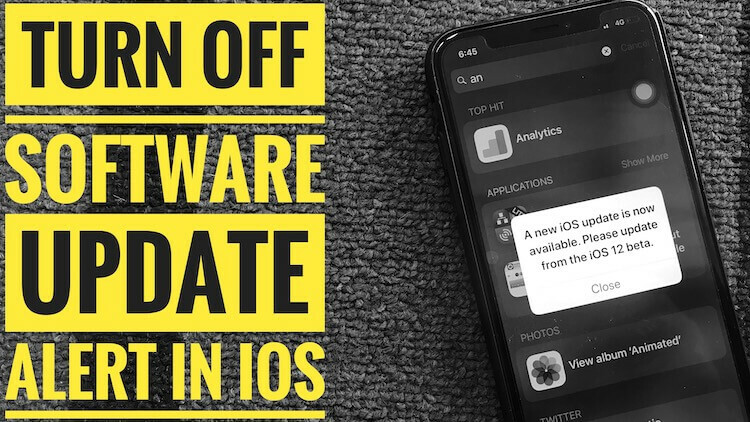 iOS 12 is major update if you planning to upgrade from iOS 11/ iOS 11.4 on your iOS device. Then it could be unstable and due to that, you may lose some important data. So to prevent yourself from losing data – you must take backup: As you know there is two method to take backup. Using iCloud and via iTunes on Mac or PC. For example, if you would like to download and install iOS 12 via OTA (Over-the-Air) update then you’ll make sure that you have enough available Storage space for iOS 12. Suppose you have not enough space then learn given trips to get free up space on iOS device. The number of tips, you can choose to free up your iPhone or iPad storage. For example, use offload Apps, Delete documents and data, and remove other data. Update All Apps or Most used apps from App Store: Open “App Store app on iPhone/iPad” > Find “Update tab” at bottom of the screen > Tap on “Update all” apps. AS per my suggestion, you should have at least 2GB of space to smoothly Download and Install iOS 12 Public Beta. In any terrible bug after installing iOS 12, So in advance, you should download the latest stable iOS 11 IPSW file to Downgrade from iOS 12 to iOS 11. 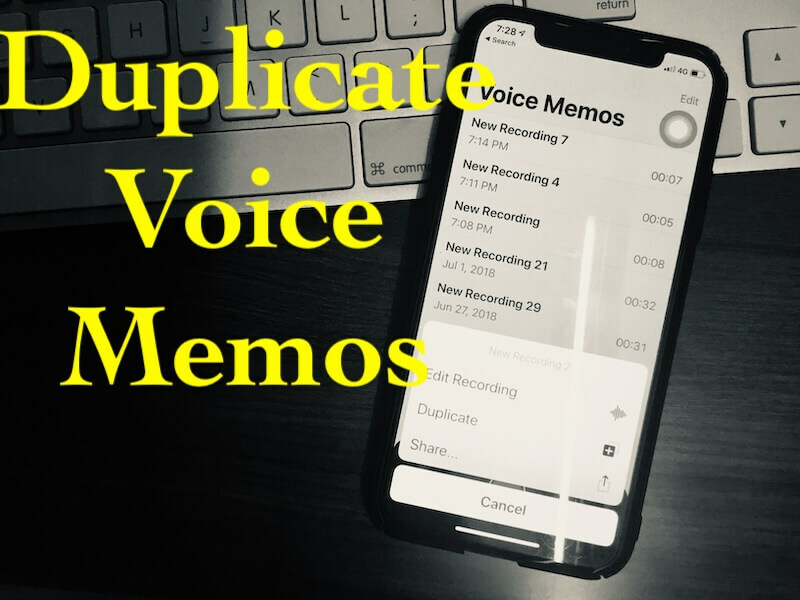 This idea is all time useful for 90% users. Because most cases reported in the past included battery drain problems, Apps won’t Open, Scrolling Issue, Keyboard lag, Wi-Fi connection problem, Cellular can’t connect and much more. If don’t like to download iOS 12 on your iPhone/ iPad then you can download iOS 12 IPSW File on your Mac or Windows PC (Windows 7/ Windows 8 or Windows 10). Then you must have the latest version of iTunes installed on your Mac or PC. If pop-up, any available iTunes Version update- Please Update it. 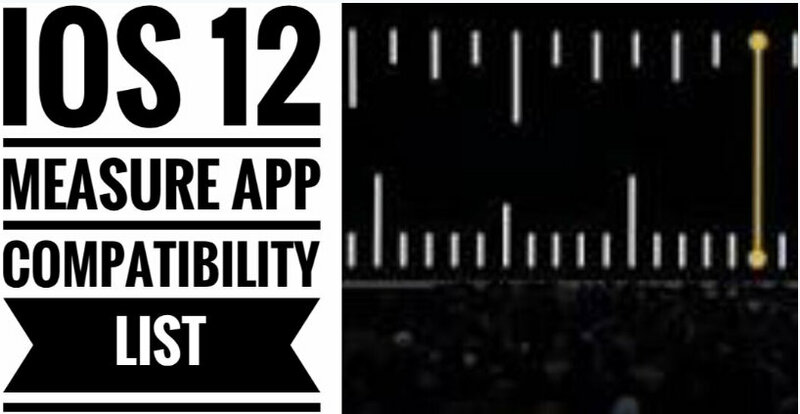 If you have above all essential requirements then you are fine to download iOS 12 without getting any error.